Two top executives at Uber France were reportedly arrested today as part of an ongoing investigation about Uber’s operations as a taxi company, including Uber France CEO Thibault Simphal and Uber Europe GM Pierre-Dimitri Gore-Coty. Numerous protests against UberPop broke out in France last week, as traditional taxi companies voiced their complaints about the service with more 400,000 users. 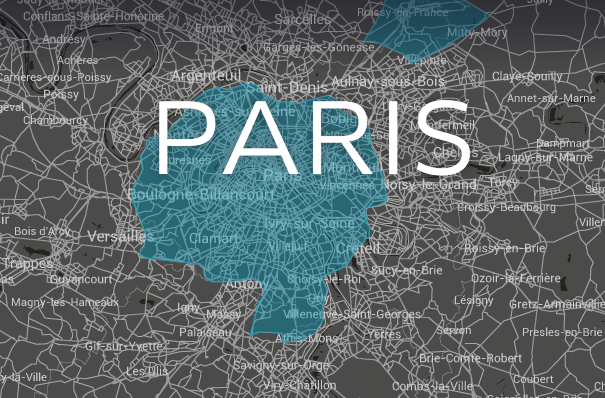 French authorities sent out 200 extra officers to patrol the streets for UberPop drivers. UberPop has been officially banned in France since December, but had been allowed to continue operations until courts made a final decision in September. Uber’s French headquarters were raided in March by request of Paris’ prosecutor office, including seizing mobile phones belonging to drivers as well as documents and emails.